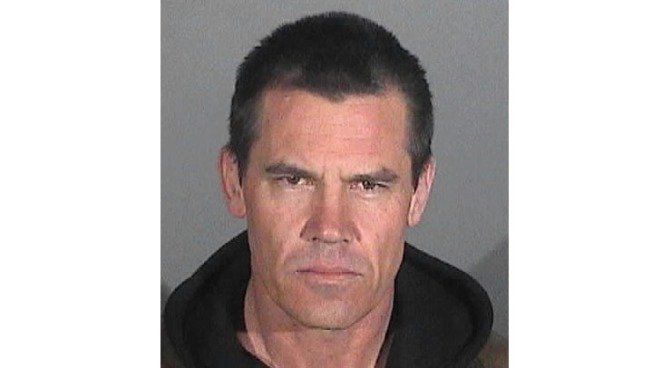 Actor Josh Brolin, who plays a police sergeant in the upcoming Hollywood movie, "Gangster Squad," was arrested Wednesday after police found him heavily intoxicated and unable to care for himself on a Santa Monica sidewalk, police said on Saturday. Brolin was contacted by police in the 1600 block of Ocean Avenue around 11:30 p.m. Tuesday, said Santa Monica Police Sgt. Richard Lewis. Brolin was held in custody on a misdemeanor public intoxication charged and released. "This was a booking only to hold him until he sobered up," Lewis said. "We do not normally file any charges on persons for simple intoxication." 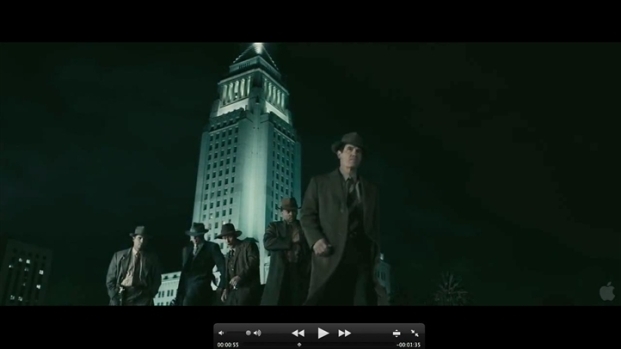 Josh Brolin and Ryan Gosling lead a special team of cops tasked with taking down mobster Mickey Cohen, played by Sean Penn, in 1940s Los Angeles. Co-stars Emma Stone, Michael Pena, Robert Patrick, Anthony Mackie, Giovanni Ribisi and Nick Nolte, opens Oct. 19. 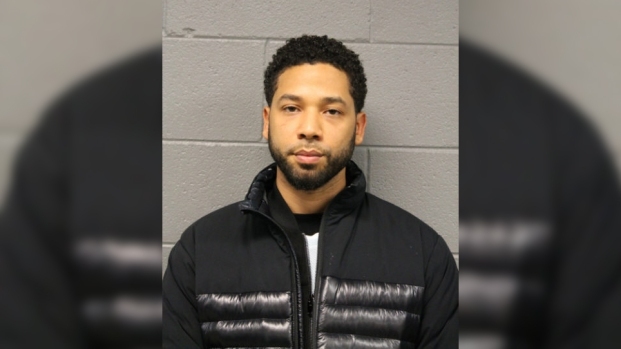 Police said they would only book someone on a more serious charge and request that the City Attorney's Office prosecute if that person became a "chronic drain on resources" or has multiple arrests, Lewis said. "In this case," Lewis said, "no further action is being sought." Brolin's profile on imdb.com said his "rugged features" and "natural charm" have worked for him. The son of actor James Brolin, his star has risen recently. He's played roles as a policeman, a hunter, and the President of the United States. In his most recent film, "Gangster Squad," he plays Sgt. John O'Mara on a Los Angeles Police Department unit that chases notorious mobster Mickey Cohen. Calls and emails to Brolin's agent had not been returned Saturday evening.